Units covered in the Canadian Mathematics course are Number Operations, Algebraic Equations (including Trig), Measurements and Geometry, and Statistics. 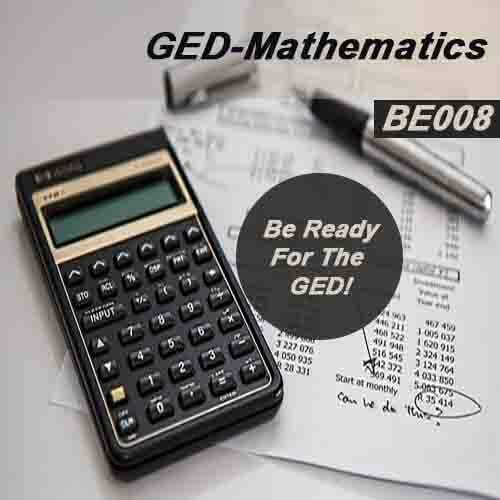 Upon the satisfactory completion of this course, the student will be able to pass the post-test and successfully pass the mathematics portion of the GED test. Unlimited access to this course for a one time $75 fee.